The new baby toiletries line baby moments is born! A complete range of products for everyday care of baby's sensitive and delicate skin. Every day, from the first day. 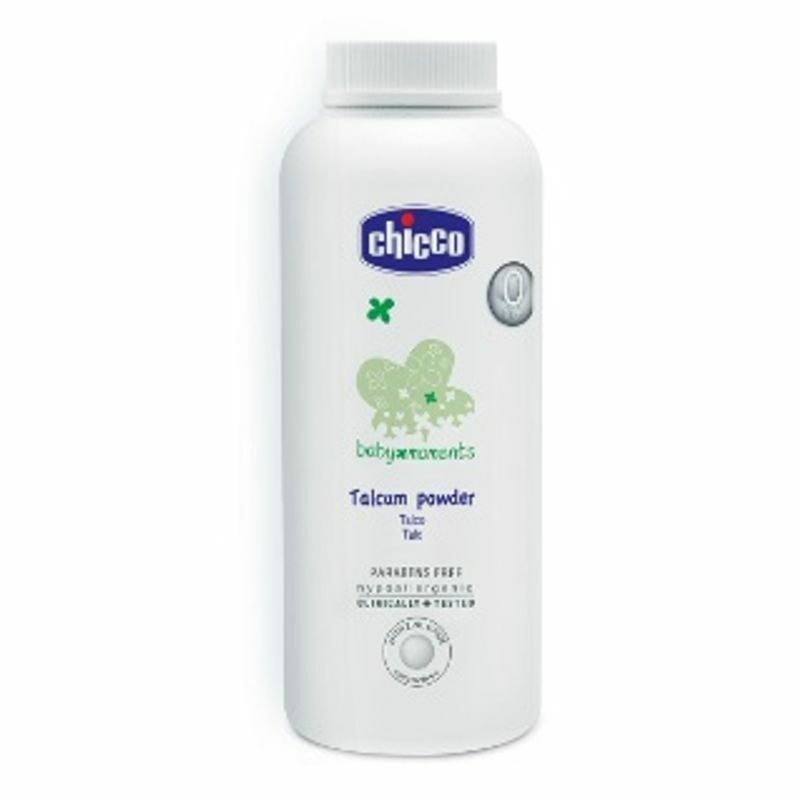 Thanks to the absorbing effect of the rice starch, this powder refreshes and protects baby's skin, leaving it dry and velvety soft. Its enriched formula allows skin to breathe naturally without clogging skin pores. Explore the entire range of Bath Time available on Nykaa. Shop more Chicco products here.You can browse through the complete world of Chicco Bath Time .